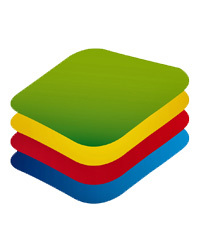 BlueStacks is an easy to use and powerful App Player which is designed to run Android OS and apps on Windows PCs with instant switch between Android and Windows. No reboot is required. End consumers can now enjoy their favorite Android apps on Windows PCs. Android apps can appear either as icons on the Windows desktop, or within a full-blown Android environment. BlueStacks helps PC manufacturers to ride the Android momentum by enabling Android apps on x86-based tablets, netbooks, notebooks, convertibles and AiO Windows PCs. 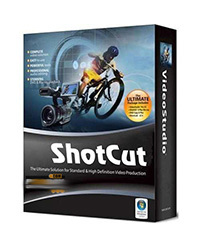 Shotcut is a simple and user-friendly video editor that offers a series of features and functions to help you adjust and retouch your favorite movies, in just a few clicks of your mouse. 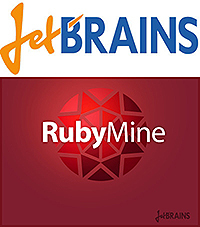 JetBrains RubyMine – the program is a full-featured development environment for creating applications based on popular technologies Ruby and Ruby on Rails. The product has the potential to develop web-based application environment IntelliJ IDEA and includes unique new tools for creating web-based projects platforms Ruby and Rails. Wednesday RubyMine provides effective tools for the development of appropriate linguistic features of Ruby platform and responsive to the dynamic nature of the language and made it standard operating procedures. Wednesday RubyMine allows you to perform a comprehensive analysis of project code, offering developers a consolidated overview of the code and unique auto-complete language constructs. REAPER supports ASIO, Kernel Streaming, WaveOut, and DirectSound for playback and recording. It reads WAV, OGG, and MP3 files, and records WAV files. You can arrange any number of items in any number of tracks and use audio processing plug-ins (DirectX and Jesusonic). REAPER also supports volume, pan controls and envelopes per track, multi-layer undo/redo, and user creatable color themes. Mailbird is a desktop email client for your Windows PC. Mailbird is packed with apps, features, shortcuts, and software upgrades optimized to boost your productivity and save you hours in your inbox. It can be just a simple email app, or your versatile dashboard boosting your productivity and organizing your life. Quick compose and response to cut down on emailing time, inline action bar to organize everything in a flash, seamless offline access to manage your email from anywhere. Mailbird interface keeps your inbox looking zen, eliminates email clutter with beautiful organization capabilities, and makes managing your email a breeze. There has never been a mail program this optimized for speed. The Mailbird team sweats out every millisecond, and mercilessly cuts out every unnecessary step. 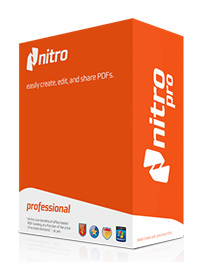 They’ve managed to create the fastest email app ever, both in terms of processing speed and workflow speed. Quick compose & response to cut down on emailing time, inline action bar to organize everything in a flash, seamless offline access to manage your email from anywhere. And that’s just scratching the surface. Minimized, polished, and built for simplicity & beauty. 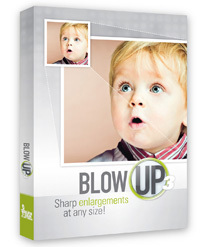 Sharp Photo Enlargement at Any Size. Blow Up keeps photos crystal clear during enlargement. Especially in large prints hung on a wall, the difference between Blow Up and Photoshop is astounding. Version makes pictures even sharper without computer artifacts. 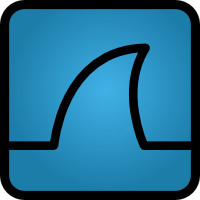 In Blow Up we found ways to make edges even sharper without introducing computery artifacts. The images below show the difference between Blow Up 3 and the traditional bicubic photo resizer used by Photoshop and other image editors. Blow Up’s interface is deceptively simple. Just set your paper size as you would in Photoshop and optionally set a crop region. In version we kept all the rocket science under the hood. Blow Up has tight Lightroom integration that supports batch processing and does not require Photoshop. Blow Up runs faster on both Macintosh and Windows computers. Snap Art turns your photograph into a beautiful work of art that looks completely handmade. Improved realism in version keeps your subject natural and recognizable. The result is a finished piece worthy of printing on canvas and hanging in a gallery. Snap Art turns photos into art that looks completely natural and handmade. To use Snap Art, you will need to have one of the Adobe products Photoshop, Photoshop Elements, or Lightroom. See the requirements for details and watch our videos to see how Snap Art works in these programs as a plug-in. 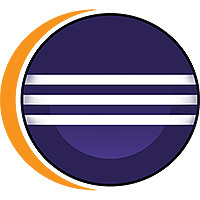 Eclipse IDE for Java Developers addresses a particular group of developers. Firstly, the target developer should have a level of Java know-how, be familiar with Eclipse and look for an integrated development environment (IDE) to suit both. The Eclipse IDE is very popular within the ranks of the developing community, being praised for its simplicity and the expandable system of plug-ins that you can easily use for tailor-making your very own workspace. Although released to the public in 1995, the multi-paradigm programming language known as Java still continues to fight the good fight and seems that it will never lose it as it is now present in over one billion devices worldwide through its pure code or other Java-related technologies. There are just too many electronic units depending on Java today that it would be impossible to strip it away from them while also maintaining their functionality. The world without Java is a utopia, at this point in time, to say the least.